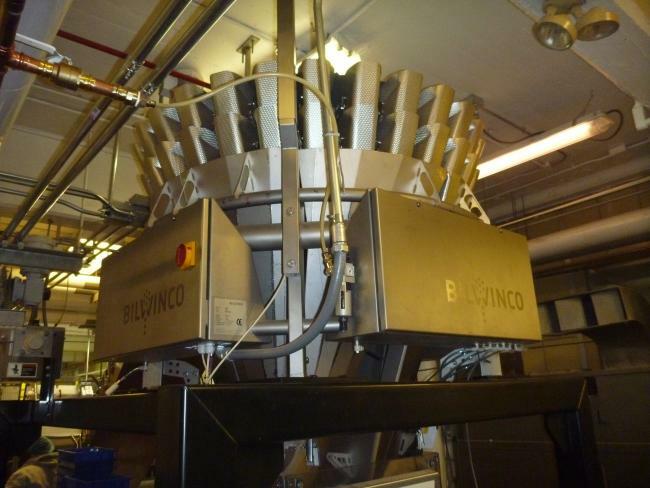 Used Bilwinco BW128W multihead weigher for sale!!! This Bilwinco scale has a twin discharge and is capablew of running 230CPM. It has 400VAC 3 phase power requirements. Weighing range is 50g-500grams. It has two air operatied timing hoppers. 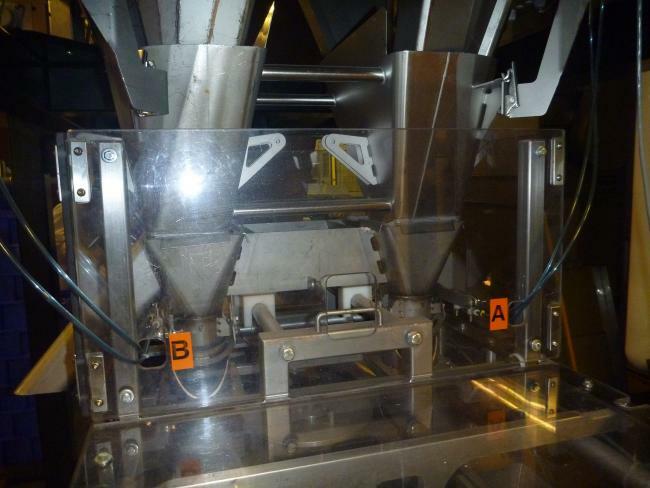 This scale is perfect for Cartoners, twin baggers, high speed single tube baggers.